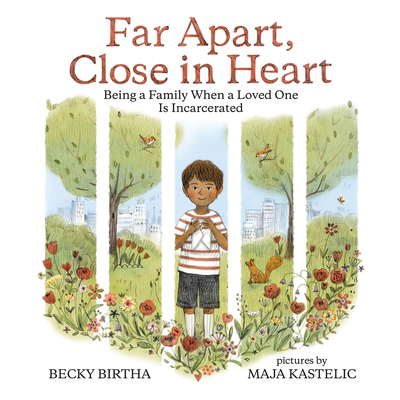 Becky Birtha is the author of Grandmama's Pride and Lucky Beans, which also express her advocacy for social justice. She has degrees in children's studies and creative writing. She lives in Pennsylvania with her partner and their two young adult children. Maja Kastelic studied painting at the Academy of Fine Arts and Design in Ljubljana. Before starting her career in illustration, she worked as a retouching artist restoring frescoes. She lives in Slovenia.